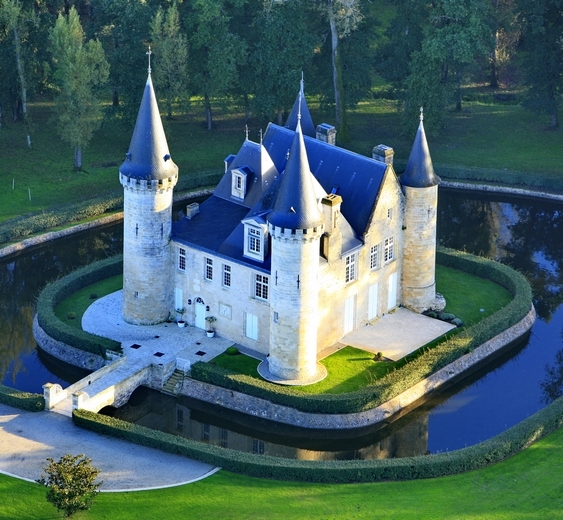 Though it is true that the word « château » here refers above all to a winegrowing property, it is also true that many domains have their own real castle. From the large master house to the sumptuous Renaissance building, not forgetting the « Versailles Médocain » or the oriental palace, they are everywhere ! 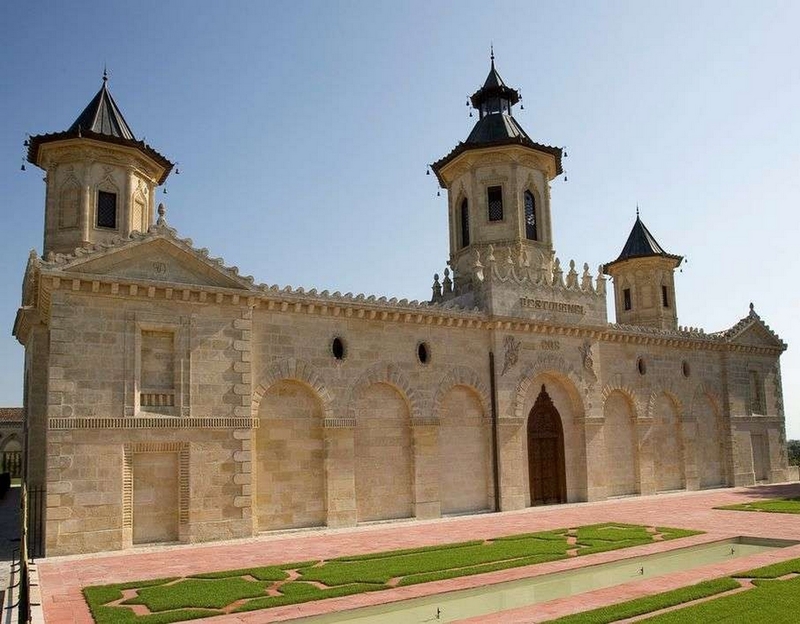 A driving itinerary invites you to discover this architectural diversity which is unique in the world. 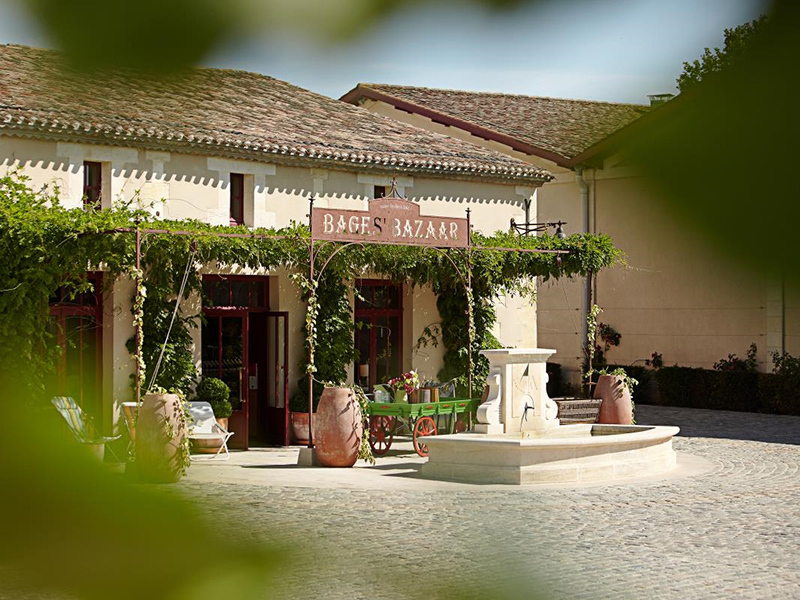 Jean Michel CAZES, owner of the famous Château Lynch-Bages in Pauillac has gradually bought all the houses of Bages Village to create a place dedicated to the Médoc « way of life ». « International Best of wine Tourism 2016 ». Château d’Agassac, Oh my sweet castle ! But where is Sleeping Beauty ? French writer Charles Perrault was certainly inspired by this charming wine estate of Southern Médoc when he wrote his tale. Happiness is waiting for you here : guided tours in the vines, wineries, historical castle, a paper chase for the whole family. In the restaurant « la Table d’Agassac », you will be able to prolong this moment when you would like time to stop. Uni’Médoc cooperative, one for all and all for one ! It is a nice story that you will hear there. A story of men and women who knew how to unite to build their future together : a winery that collects wines from local small producers. Their sense of hospitality and their passion are contagious. 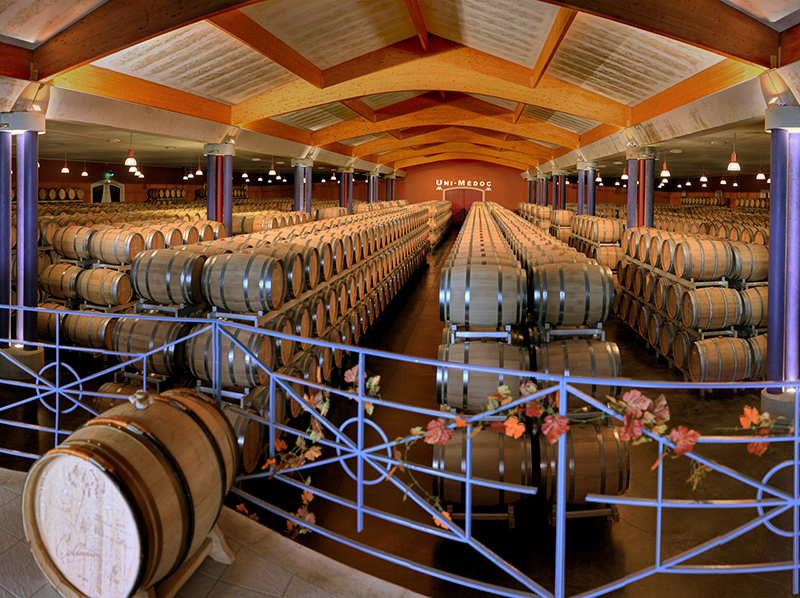 The large barrel warehouse which is highlighted with music and lights is undoubtedly an advantage for the visit and wine-tasting. Open on Sundays and bank holidays during the season. What surprises you first is the smell. A mix of burnt wood, vanilla, and warm croissant ! Then comes the encounter with a craft, a passion. 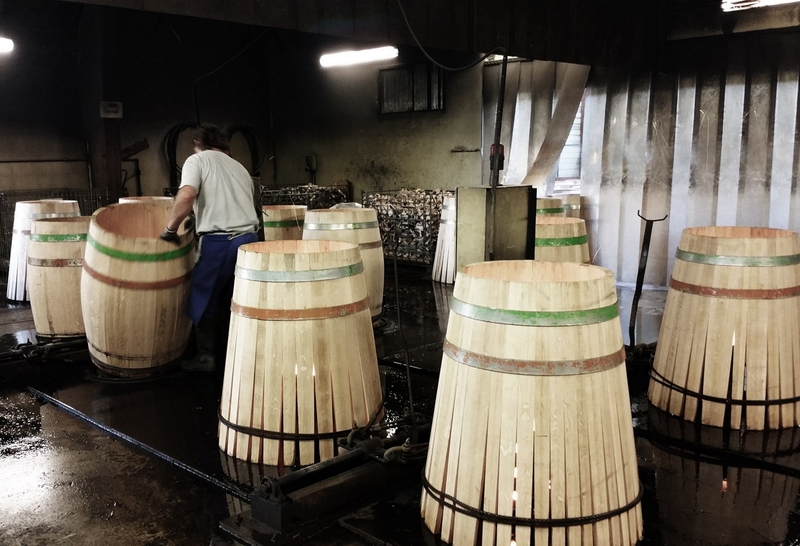 For making barrels is a real art that you will discover here. Oak selection, drying, cutting, staves, heating, rose-like shape setting, circling ! This unique craft has its own specific vocabulary. Having one’s lunch in the 1902 Brasserie really adds to the pleasure of the discovery.